There are a number of signs pointing to potential share price growth in the coming months, on the back of the major happenings in the PVD camp. Today we would like to update our readers on the PVD announcements that have recently come out of Morocco, Gabon and... news just in, Madagascar! Correct, PVD have strategically expanded their African acreage to Madagascar. More on that below. Regular readers would remember the deal struck by PVD that would see a US $15 million bonus paid upon government approval of the joint venture deal with US exploration giant Freeport-McMoRan in Morocco. Well the joint venture deal was signed months ago, and since then PVD and the entire investment community have been awaiting government approval for the cheque to come through. After some hiccups dealing with an unfortunately timed change of Moroccan ministers and typical African bureaucracy, the bonus has been finalized! The Next Oil Rush can confirm that the government approval has been obtained and US $15 million has hit the PVD bank account! This significant capital injection into PVD proves they can come through and get the right deals done. Current investors are watching as the crowd who were waiting on the sidelines will now likely pile into the stock with this news. Needless to say, these movements could translate into potential gains in share price. 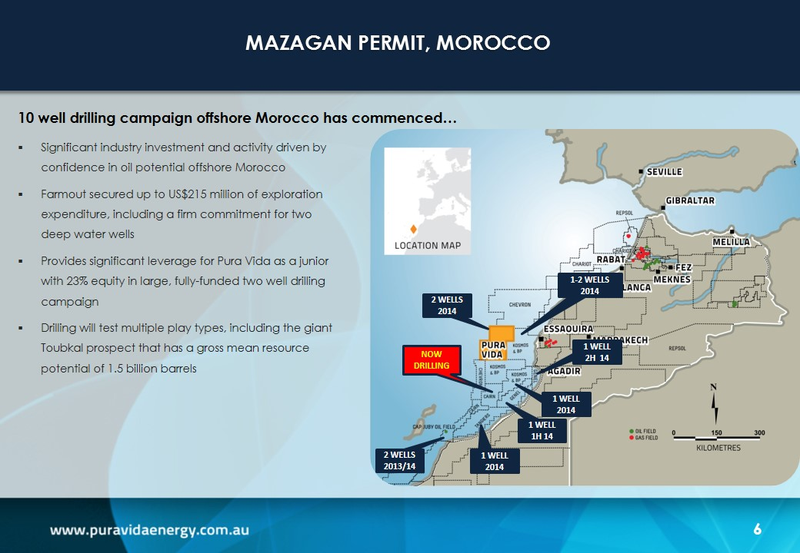 In addition to the US $ 15 million bonus going to PVD, there has been a frenzy of recent activity offshore Morocco, with super majors scrambling to claim their stakes in the area. PVD is perfectly placed to take advantage of the deals being struck all around their acreage. More on this below. Turning to PVD’s interests in Gabon, the US $155 billion dollar French oil super major, Total S.A., recently made a pre salt gas/condensate discovery nearby PVD’s acreage in Gabon. This is no insignificant feat as confirms the existence of a working petroleum system in the same region as PVD . But it doesn’t end there, as PVD can add to this the AUD $7 million from their capital raising announced in September 2013 . 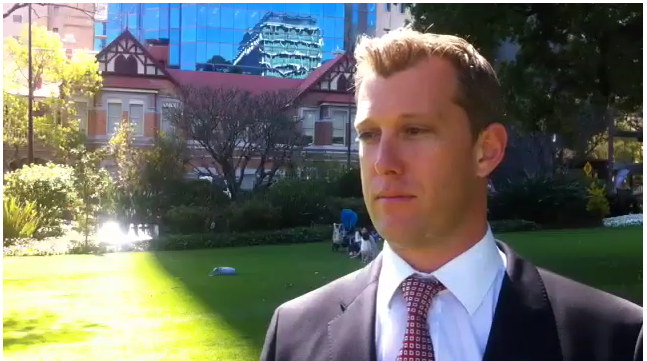 The AUD $7 million placement on the ASX was oversubscribed multiple times over. Apparently PVD were in the enviable position of picking and choosing strategic investors to contribute. This backing from major investors is a sign that PVD continues to represent real potential. Finally, The Next Oil Rush can confirm that PVD has completed a strategic farm-in deal in MADAGASCAR , in a proven oil producing basin. A first in the country for PVD, it comes hot on the heels of PVD’s capital injections described above, and is a wise play in diversifying their acreage in Africa. A recent interview with Damon Neaves via BRR Media summarises all the latest deals at PVD. http://www.brrmedia.com/event/117556 All signs point to a potential upward trend in the PVD share price. In summary, PVD is fully funded and the next stage is to sit back and watch the drilling! http://www.puravidaenergy.com.au/video.php?media=290 The 3D model of the Toubkal prospect in the Mazagan field: http://www.puravidaenergy.com.au/video.php Certainly a great insider’s look at these prospects when viewed via the computer models! Readers may remember early in 2013 the power plays that went on as larger US and British companies queued up to get a stake in PVDs Mazagan acreage. US listed Plains E&P (NYSE:PXP) agreed to fund the entire costs for drilling two offshore wells in PVD’s Mazagan field up to a maximum of US$215 million , in return for 52% of the block. In addition to funding the drilling Plains E&P has paid US$15 million to PVD upfront in cash . As part of the deal, PVD retain 23% of the block, and can now sit back and watch the well results come through – Great news for PVD and their investors who won’t pay a cent in exploration costs! Observing the action in Morocco, oil & mining giant Freeport-McMoRan (NYSE:FCX) eyed off Plains E&P and went in for the kill – undertaking a complete takeover of Plains E&P to claim their stake. The gurus at Freeport-McMoRan sat down and ran the numbers, concluding that the value of PVD’s 23% stake in the Mazagan block is $1.8 billion. Not bad at all for our little Aussie junior oil explorer! Now government approval of the deal has been secured and the US $15 million has been banked by PVD. This leaves PVD in a very enviable capital position to pursue further opportunities in the region. 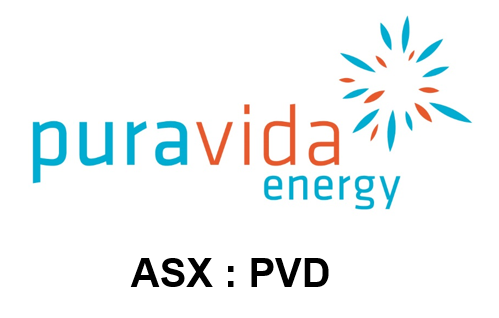 The Australian Financial Review also put in their 2 cents on the PVD deal, with the article ‘ Pura Vida one signature away from big Moroccan pay day ’ released in mid-October. All excellent news for our junior explorer, PVD. As well as the amazing deals PVD struck above in Morocco, there has been a flurry of recent activity all around PVD’s block. See the figure below for a quick snapshot of where PVD, Chevron, Kosmos, BP, Cairn and Genel have interests. Kosmos, owner of 3 blocks surrounding PVD (see the locations above), has just announced a rather large farm-in partner, none other than BP (NYSE:BP). In a similar move to Plains E&P’s two well carry for PVD, BP will be carrying Kosmos for 3 exploratory wells, one well in each of their 3 blocks. 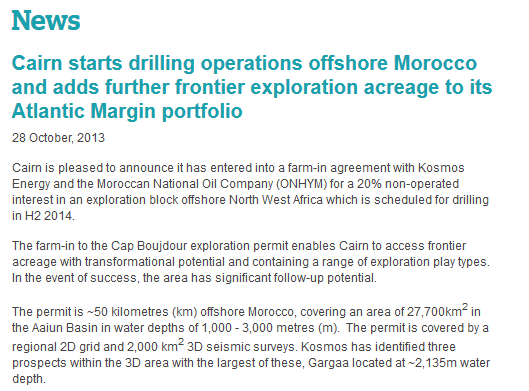 For Kosmos, the three drills will be subject to a maximum spend of US $120 million per well. In the event a second well is drilled on any block, BP will pay 150% of its share of costs up to a cap of US $ 120 million per well. Great news for Kosmos, and great news for PVD, who are already invested in a region BP is only just stepping into now. Just south of PVD and the Kosmos / BP blocks, Cairn Energy are ramping up their own drilling program, recently spudding the FD-1 exploration well in Foum Draa (south of PVD’s Mazagan permit). This will be the first test of a Cretaceous turbidite play with a potential of around 140 mmbo. The well is aiming for a different play to PVD’s Toubkal prospect so whilst PVD investors will watch the well with interest, a negative outcome on this well is not going to take any of the momentum from Toubkal. Cairn aren’t stopping there, with an additional 1 to 3 exploration wells planned for 2014. Cairn are staying very busy in the region, with yet another deal struck in Morocco. 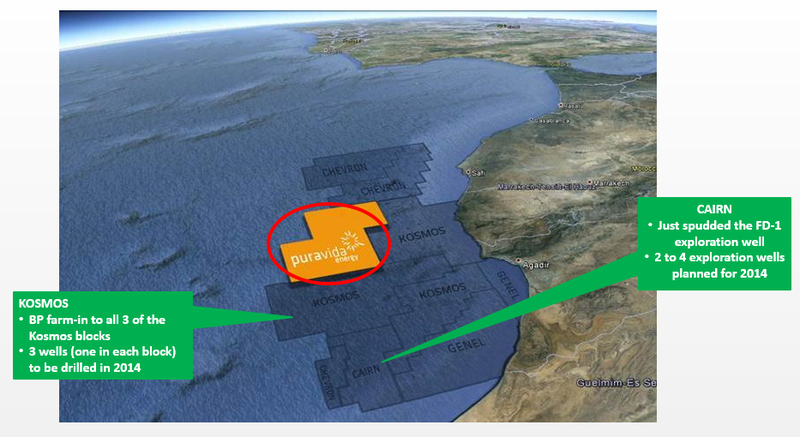 The recent announcement relates to their farm-in agreement in the Cap Boujdour block, south of the Canary Islands. Under this deal, Cairn is funding various operations including a new 3D, an exploration well plus 2 optional appraisal wells. 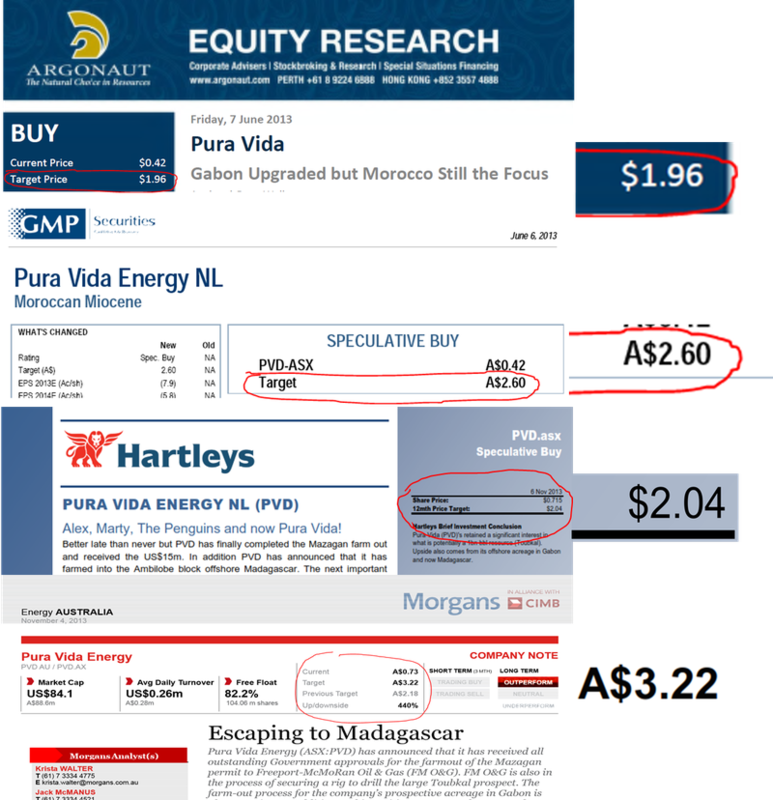 http://www.cairnenergy.com/index.asp?pageid=27&newsid=441 All this activity coupled with the announcement of BP as a farm in partner in the blocks next door to PVD translates to potential price catalysts and interesting times for PVD investors. PVD are expanding rapidly and have recently moved into Madagascar. 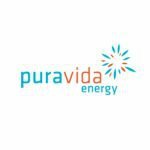 The recent ASX announcement ‘Pura Vida to Acquire 50% Interest In Ambilobe Block, Offshore Madagascar’ has all the details of this deal. The Australian Financial Review also covered the Madagascar deal extensively. In essence, PVD has entered into an agreement with Sterling Energy (AIM:SEY) to farm-in with 50% of the Ambilobe PSC block, off the coast of Madagascar. The block is huge, with an acreage footprint of 17,650 km2. PVD’s moved in next door to major ExxonMobil, who are involved in a block to the south of the Ambilobe block. 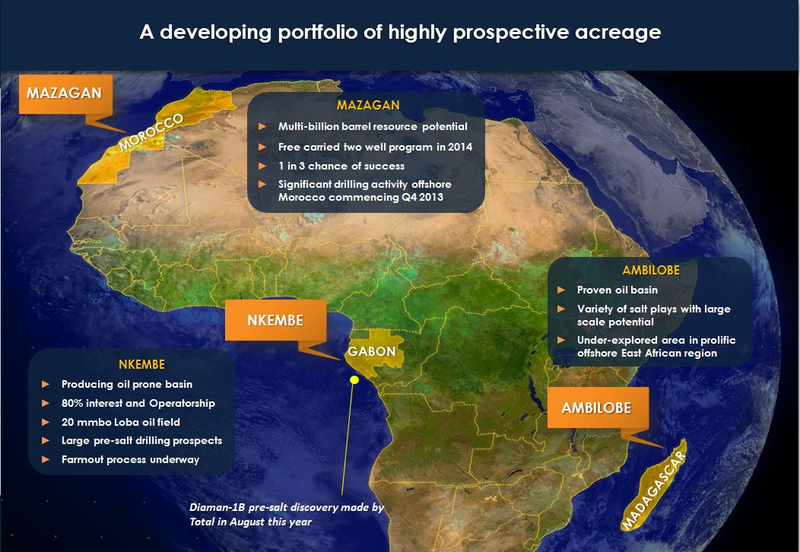 PVD sees the Ambilobe block as having a variety of plays relating to salt with potential for large scale discoveries. PVD’s depth of knowledge relating to salt basins and how best to explore them makes the Ambilobe block a natural addition to their growing portfolio. PVD have chosen this region strategically as it is located in a proven oil producing basin. 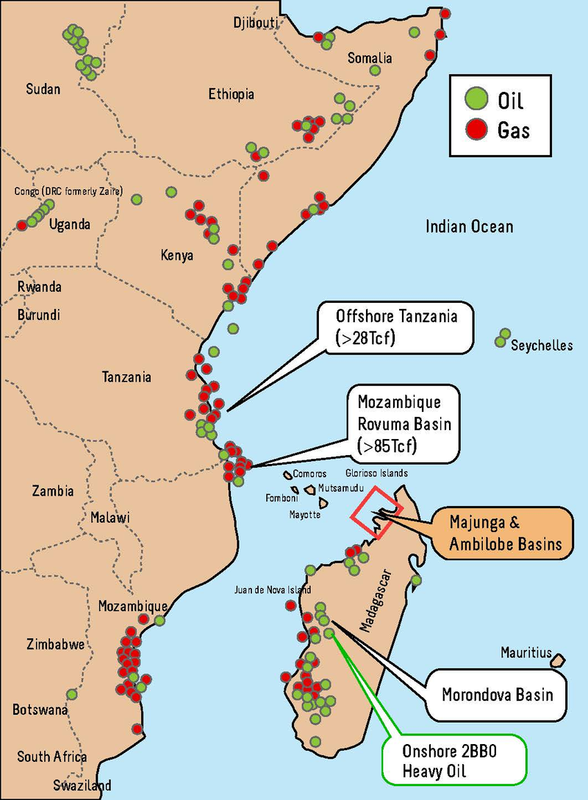 One glance at the figure below shows the East African discoveries along with the location of PVD’s Ambilobe basin. Exploration onshore Madagascar has already resulted in the discovery of numerous heavy oil fields. One look at all those red and green dots and anyone would think that Christmas has come early in Madagascar! The Next Oil Rush believes it might have for PVD, as these onshore discoveries prove the “ existence of an abundant oil source ”. Fund the acquisition and processing of seismic data in order to target the prospects, up to a maximum cost of US $ 15 million. This seismic data will better image the reservoirs, enabling PVD to further define prospects. The seismic acquisition is expected to commence in 2014 and will be funded from PVD’s existing cash reserves. PVD certainly don’t muck around, and this strategic investment could bode well for investors in PVD. Over in Gabon some interesting developments are going on too in the PVD camp. 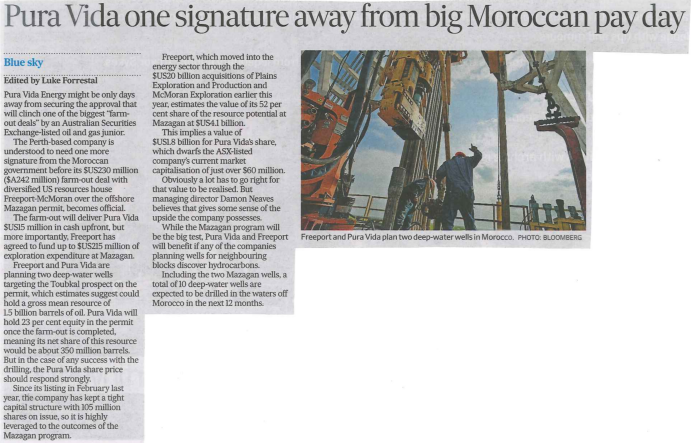 In addition to the US $15 million PVD will receive related to Morocco, September 2013 saw a capital raising of AUD $7 million via placement on the ASX . Investor response was strong. We hear that the offer was oversubscribed multiple times, and PVD had the luxury of picking and choosing a suite of long term, strategic investors who together put AUD $7 million on the table and into PVD. Apparently this included funds out of the UK, Asia as well as Australia. This demonstrates PVD’s evolution from a small-cap to a serious player in the sector, backed by institutional money. The AUD $7 million investment will be used chiefly to invest in the potentially highly lucrative Nkembe block off Gabon. Combined with the US $15 million, the capital raising puts PVD in an enviable financial position ahead of coming price catalysts. It’s difficult to have a more positive signal of investor sentiment when highly sophisticated investors are so convinced of the potential success of PVD. As you can see below there is a lot of activity offshore in Gabon, both above and below PVD’s exploration acreage. The detail in red in the above slide shows where French oil super-major Total S.A. recently made a very impressive pre-salt discovery on their block. This is big news as it is the first time that a discovery in the deep pre-salt reservoir has been made offshore in Gabon. The Diaman-1B pre-salt discovery successfully confirms the existence of a working petroleum system in the region. The discovery proves the new pre-salt play in Gabon and proves one of the main plays which extends into PVD’s acreage. Luckily, Total’s discovery in the pre-salt, deep-water portion is the same target type that PVD is looking to drill. This is a timely development given PVD is currently in farmout discussions. Gabon oil experts already know that the onshore pre-salt oil reserves are proven, with an estimated 800 to 900 million barrels. The offshore pre-salt potential in Gabon looks very encouraging, especially looking at the players already investing in this hot market. There are no less than 10 wells to be drilled over the next 12 months in the region, so investors will be watching closely the results. The team at The Next Oil Rush expects some clear movement in the PVD price based on these Gabon wells. 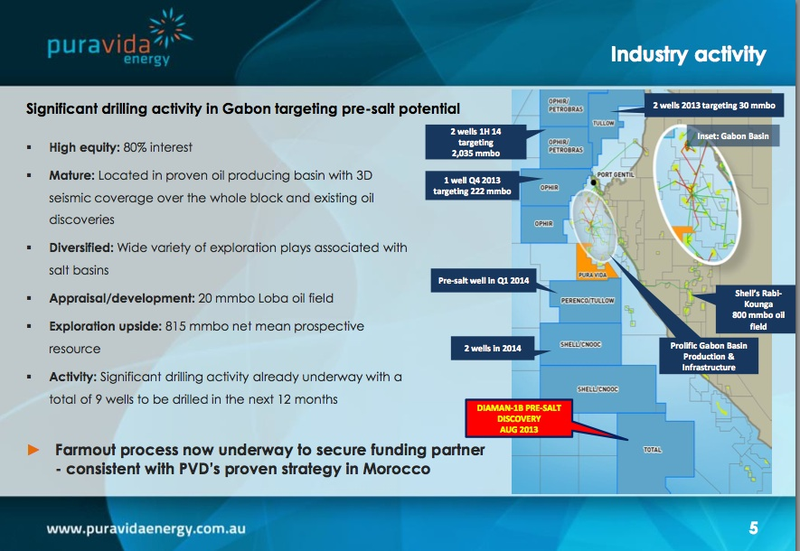 PVD have staked their claim in Gabon and the team at The Next Oil Rush is watching developments closely. WHAT ARE THE BROKERS SAYING? Followers of PVD may remember back in mid-2013, the stock analysts’ positive target price predictions for PVD. If the mid-year brokers target prices had slipped your mind, here are a few repeated again. For those desperate to know the latest prediction from Morgans, just scroll down. 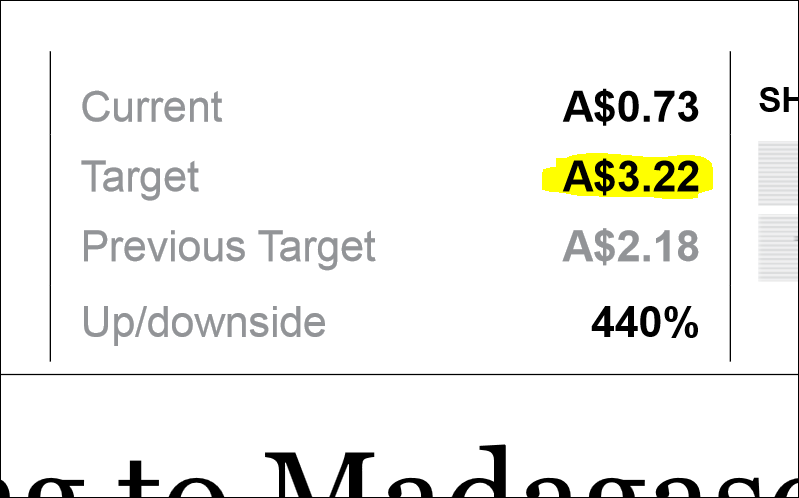 A target price of $2.60 is all well and good, however the latest target price of $3.22 from Morgans has upped the stakes one more time. That’s a predicted 440% share price gain! Just remember the past performance of PVD is not and should not be taken as an indication of future performance. Caution should be exercised in assessing past performance. This product, like all other financial products, is subject to market forces and unpredictable events that may adversely affect future performance. Things are continuing to look up for PVD. With two capital injections of US $15 million and AUD $7 million, PVD is fully funded and will be in a strong position for the coming months of potential price catalysts. PVD’s entry into Madagascar confirms their presence in three potentially lucrative upcoming oil regions. Total’s discovery offshore in Gabon is another positive sign for PVD, and confirms the potential for sizeable pre-salt discoveries to be made in Gabon. The next stop is continued DRILLING in both Morocco and Gabon, with further seismic data acquisition slated for Madagascar. The Next Oil Rush will keep you posted on all the developments as they come through. For further investor information and an in-depth analysis of PVD, remember to refer back to our original article Why has this stock got analysts predicting four thousand per cent gains? If you are reading this from outside of Australia and want to trade on the ASX, click here and we’ll put you in touch with a broker who can assist (please consult your advisor first). This particular Aussie broker knows PVD inside out, and will be a great contact to have for any investor in PVD or person potentially interested in an investment in PVD. Weeks Away From 5 Chances at Multi-Million Barrel Discoveries? Which Junior Oil Company is Being Chased Around Africa by Woodside?